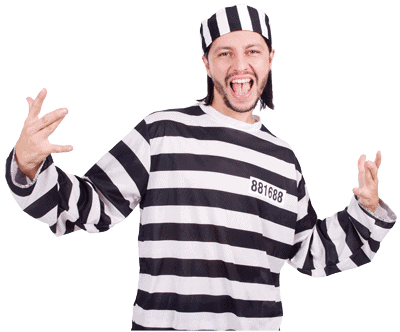 Arizona law classifies assault as either misdemeanor assault or felony aggravated assault. Aggravated assault covers a very broad range of conduct, constituting class 2, 3, 4, 5, and 6 felonies. 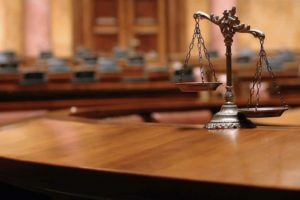 While all charges of aggravated assault are serious felonies, the elements the State must prove in a prosecution for aggravated assault vary, depending on the particular form of the crime with which a defendant is charged. Here Phoenix assault lawyer Howard Sander discusses some of the more common forms of aggravated assault. As with all criminal offenses, the State has the burden of proof and must prove beyond a reasonable doubt each element of the alleged offense. Knowingly touching another person with the intent to injure, insult or provoke the person. Several of these terms have specific legal meaning, some of which are discussed in greater detail below. The accused was eighteen years of age or older and the victim was under fifteen years of age. “Physical injury” means the impairment of a person’s physical condition. “Serious physical injury” is defined as physical injury that creates a reasonable risk of death, or that causes serious and permanent disfigurement, serious impairment of health or loss or protracted impairment of the function of any bodily organ or limb. Serious physical injury refers to more than a temporary impairment, even if it is substantial. Moreover, the sole fact that a victim endured pain is not enough evidence to prove serious physical injury. Because reasonable people might disagree as to whether a given set of facts constitutes a serious physical injury, this issue sometimes must be resolved by a jury. “Dangerous instrument” refers to anything that is readily capable of causing death or serious physical injury in the situation in which it is used, or threatened or attempted to be used. As with other elements of a crime, a jury often must determine whether the State has carried its burden of proof in demonstrating that the accused used a dangerous instrument. For example, in one case a court found that a jury had to consider the characteristics of a prosthetic arm and the manner in which it was used to determine whether it constituted a dangerous instrument. “Deadly weapon” means any object designed for lethal use, such as a firearm. A knife and a hatchet have been determined in cases to be deadly weapons. As with all criminal prosecutions, the government must prove that the accused acted with the required intent. Depending on the specific form of aggravated assault charged, the government will be required to prove that the accused acted either intentionally, knowingly, or recklessly. “Intentionally” or “with the intent to” as used in the misdemeanor assault statute means that the objective of the accused was to injure another person, to put the person in reasonable apprehension of injury, or to insult or provoke the person. 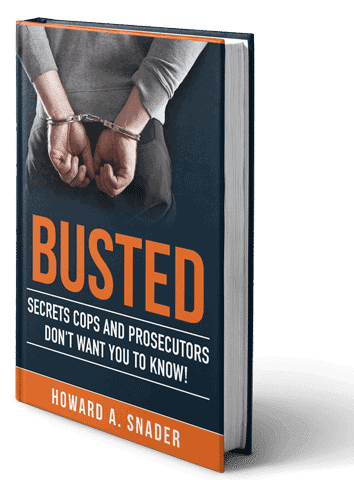 “Knowingly” as used in the misdemeanor assault statute means that the accused was aware or believed that his or her conduct would cause physical injury to another person. The accused is not required to know that his conduct is unlawful. “Recklessly” means the accused was aware of and consciously disregarded a substantial and unjustifiable risk that his conduct would physically injure another person. Ignoring the risk must be a gross deviation from the way a reasonable person would behave in the situation. For example, in one case a jury determined that an accused acted recklessly when he drove his truck “very fast” through a clearly visible stop sign and failed to slow down. Voluntary intoxication is not an excuse for reckless conduct. The law regarding aggravated assault is complex. The specific elements the government must prove vary greatly, depending on the exact nature of the charges. 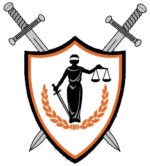 If you have been charged with aggravated assault you need an experienced Phoenix assault attorney by your side. The sooner you get an attorney involved, the more quickly he can assist you with efforts to obtain a pre-trial resolution, which in some cases may even involve the dismissal of charges. 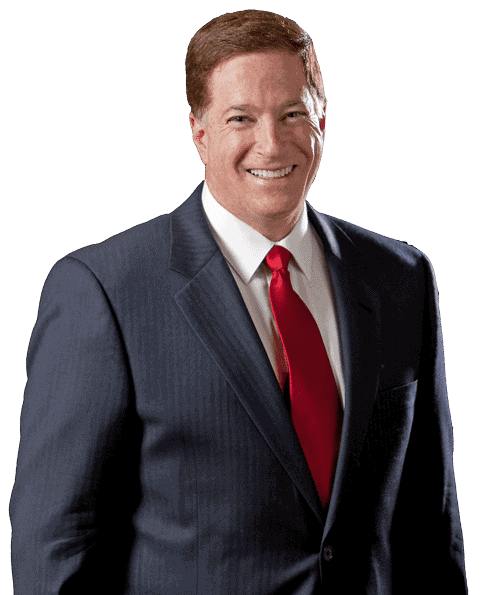 Phoenix assault lawyer Howard Snader understands the many complexities of the aggravated assault statute and can assess the State’s case and attack its weaknesses. To schedule a consultation call 602-899-0590.